Opening hours: 07am to 08pm for most shops during weekdays. For the escape from daily routine and obligations we recommend a program, which will fill your batteries. The number of riding terrains in Croatian Zagorje is great, and if you ride into any corner, the experience of landscape beauty, finely ruffled hills with mosaic forests, vineyards, Zagorje villages and fields, partially separated by river valleys, is unspeakable. Picturesque and hilly Croatian Zagorje is suitable for cycling. Zagorje abounds in tourist-recreational cycling routes that are adapted for the widest range of users, with a special accent on recreational cyclists, families with kids and juniors. 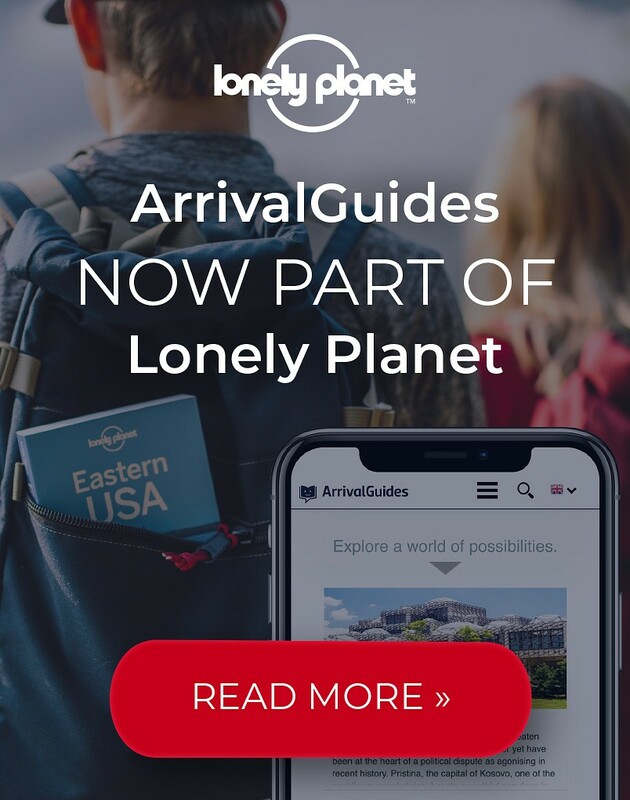 If you are looking for something different, the greatest pleasure is to watch Zagorje from a balloon or just to come and enjoy a family picnic on a meadow and run barefoot over the mowed fragrant grass. 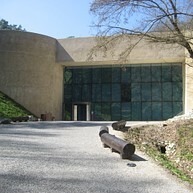 The Krapina Neanderthal Museum is one of the most modern museums in Croatia and central Europe. Find out the interesting story about the life and culture of the Krapina Neanderthal, enjoy the many multimedia components and other contents, as well as very specific architecture. 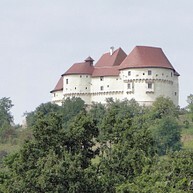 Veliki Tabor is one of the best preserved late medieval and Renaissance castles in the continental part of Croatia, built by the noble Rattkay family during the 16th century. The oldest part of the complex is the central fortified building - donjon - used for dwelling and defence. Thermae Tuhelj, located at the very spring of thermal waters is one of the most well-rounded tourist recreational centres of continental tourism in Croatia. The swimming resort, a true water planet, with 4 outdoor pools and 4 indoor pools and a slow river with numerous water attractions, water massages, water slides and water toys offer relaxation and amusement for the entire family. The hotel offers the comfort of 138 Classic rooms and 126 Premium rooms. Shrine in Marija Bistrica became the national shrine in 1715 when the Croatian parliament built a big votive altar at the church in Marija Bistrica. 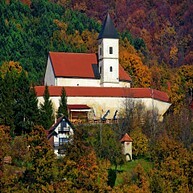 As Marian devotions grew and many prayers got answered by seeking intercession of Saint Mary of Bistrica, the shrine’s church became tight and too small so Bistrica’s parish priest Juraj Žerjavić had the church and the parish house with arcades extended and reconstructed following the designs of architect Friedrich von Schmidt and his student Hermann Bollé. The new church was built in Neo-Renaissance style. The Old Village Museum in Kumrovec - a unique open-air museum in Croatia - is an ethnographical museum in site. They show the traditional way of life in the Sutla area as it was at the end of the 19th and the beginning of the 20th century. Josip Broz's family household is situated at the outskirts of the village and contains historical and ethnological display. The museum is situated in the Oršić manor house built in 1756. The permanent exhibition gives an interesting cultural and historical survey of the region from the 14th century till the abolishment of the feudal system in 1848. The unique location of sulfur and coal, rich minig tradition, valuable fossil and archaeological finds are priceless in one place. The museums installation consists of representative items from the past of Radoboj presented through multimedia and technological innovativeness. The Gallery has been established in 1970, when Antun Augustincic donated to its native town of Klanjec his own sculptures, created over 50 years of work. Antun Augustincic, known to the wider public after his outstanding public monuments, such as Peace, standing in front of the UN Building in New York, and The Monument to the Peasants' Rebellion and Matija Gubec in Gornja Stubica. In the center of Klanjec there is a great building of the Franciscan Monastery. 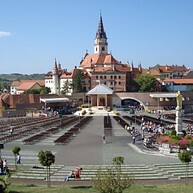 The Franciscan Monastery was built between 1630 and 1686 by the Nikola and his cousin Sigismund Erdödy. Beside the sacral art treasure, the monastery also keeps two restored metal sarcophagi of exceptional artistic value with the remains of Sigismund Erdödy (1639), and Emerik Erdödy (1690). 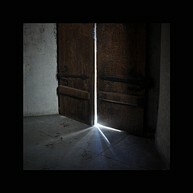 Monastery is open for visitors by prior announcement. This is a location full of ancient artifacts bearing traces of life dating back to the bronze Age, Antiquity and the arrival of the Croats. Lobor is often called the cradle of Christianity in northern Croatia. Testimony to this can be found in the baptistery from the Old Christian period and the old Croatian cemetery from the 11th century above which the church was built. Our Lady of Snow in Belec is one of the most dazzling pearls of the baroque period. Thanks to Father Pavao Kunek ability to attract respectable and powerful donors allowed this church to become the best-known monument of the baroque period in Croatia. According to the written tradition, a Francis-can monk named Joakim Balagović brought Our Lady’s statue from the Holy Land in 1669 as a gift for his brother Nikola who lived just by the road at Trški vrh. 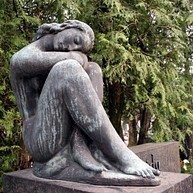 When the unfortunate Nikola’s house caught fire and burned to the ground, the statue was found untouched in the ashes. Nikola then put it in the hollow walnut tree near his house and that’s where the first worshiping of the statue began. Medvednica – mountain in northwest Croatia, is the treasury of biodiversity, and it was declared to the Nature Park in 1981. Flora of Medvednica is very rich, various and interesting. Flora, the Roman goddess of spring and flowers, counts so far 1205 species and subspecies on Medvednica, which makes around 23% of overall vascular flora. 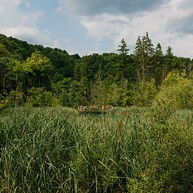 Sports – recreational lake Jarki is an interesting ecological site that can be reached by a pleasant walk over the historical hill Kapelšćak, then over the forest road to the tamed place Jarki, surrounded by forests of Nature Park Medvednica. The lake is used for recreational and pleasant stay in the nature, development of fishing tourism and needs of school in nature. 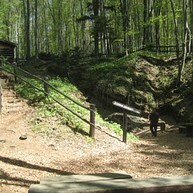 Walkway is situated on the southwest side of the forest Kamenjak, in the northeast part of the Municipality Stubičke Toplice near hotel “Matija Gubec” and the Special hospital. This interesting promenade has historical, religious and ecological characteristics, calls for a relaxing pace through the preserved nature. 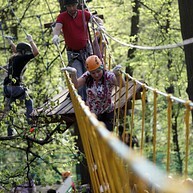 The adventure park offers entertainment and a special challenge. Test the limits of your endurance on low and high elements using special equipment that will help you overcome the obstacles. 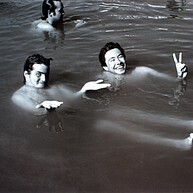 Each individual assesses the difficulty of the task and often surpasses the limits of his or her own abilities with plenty of fun, laughter, and excitement.